A coming-of-age story centered on Malony. Abandoned by his mother at the age of 6, he is constantly in and out of juvenile court. 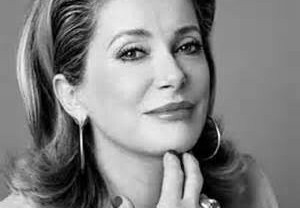 An adoptive family grows around this young delinquent: Florence (Catherine Deneuve), a juvenile judge nearing retirement, and Yann (Benoît Magimel), a caseworker and himself the survivor of a very difficult childhood. Together they follow the boy’s journey and try unfailingly to save him. ThenMalony is sent to a stricter educational center, where he meets Tess, a very special young girl who will show him that there are reasons for hope. SOLD OUT – Please check back to see if more tickets become available. A free RUSH LINE will be available for SOLD OUT shows and empty seats will be offered to RUSH LINE customers 5 minutes before the film’s scheduled start time. 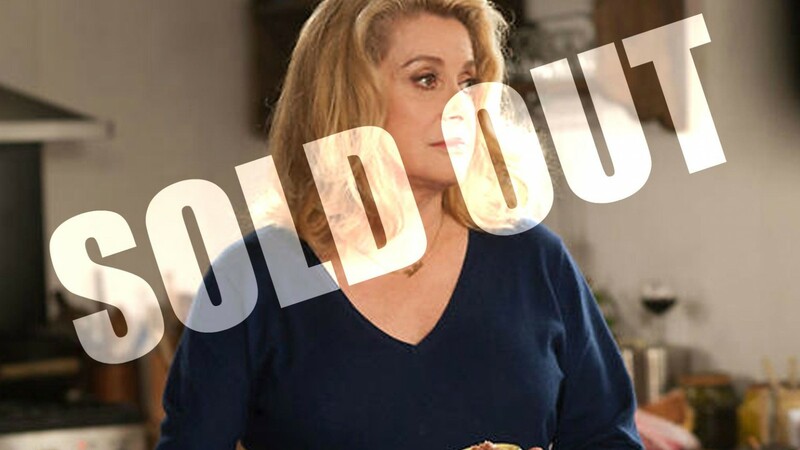 Hawaii European Cinema is delighted to welcome back Hollywood producer and American Film Institute professor Dr. Barry Sabath to conduct our very special A Conversation with Catherine Deneuve Q&A following the Hawaii premiere of her latest film, STANDING TALL. Always an informative and entertaining authority on film, Barry previously lead HEC’s Appreciations of the restored classics Marriage, Italian Style and Deneuve’s own The Umbrellas of Cherbourg. 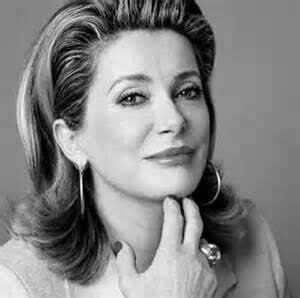 He is uniquely qualified to lead the discussion with the legendary actress having previously interviewed three directors who have worked with Deneuve: Leos Carax, Pola X; Regis Wargnier, Indochine and East-West; and Agnes Varda who directed Deneuve in Les Creatures. Miss Varda was also married to Jacques Demy when he directed Denueve in The Umbrellas of Cherbourg. A seasoned film producer, executive and professor, Sabath mentors an exciting new generation of award-winning filmmakers and writers. Currently at the American Film Institute, he has held posts as both a studio production executive and producer at Tri-Star, Columbia, Fox, and Disney. Sabath has moderated seminars with such filmmakers as Michael Mann, Stephen Frears, Nicolas Winding Refn, Sofia Coppola, David O.Russell, Asghar Farhadi, Pawel Pawlikowski, Joe Wright, Matthieu Kassovitz, Claude Lelouch, Haifa al-Monsour, Hany Abu-Assad, and Jill Soloway. Sabath joined AFI after more than three years running the feature film division of Robin Williams’ Blue Wolf Productions. 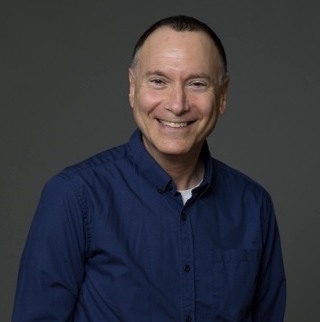 He was Senior Vice President of Production for Paul Schiff Prods, an executive at Columbia Pictures for four years, and started out at Tri-Star Pictures as Researcher/Librarian for the Story Department. Sabath holds both an M.A. and a Ph.D. in Cinema Studies from New York University, was an Assistant Professor of Film in the School of Humanities at the University of Illinois at Urbana-Champaign. He is the co-author of ERNST LUBITSCH: A GUIDE TO REFERENCES AND RESOURCES (Boston: G.K. Hall).